1. 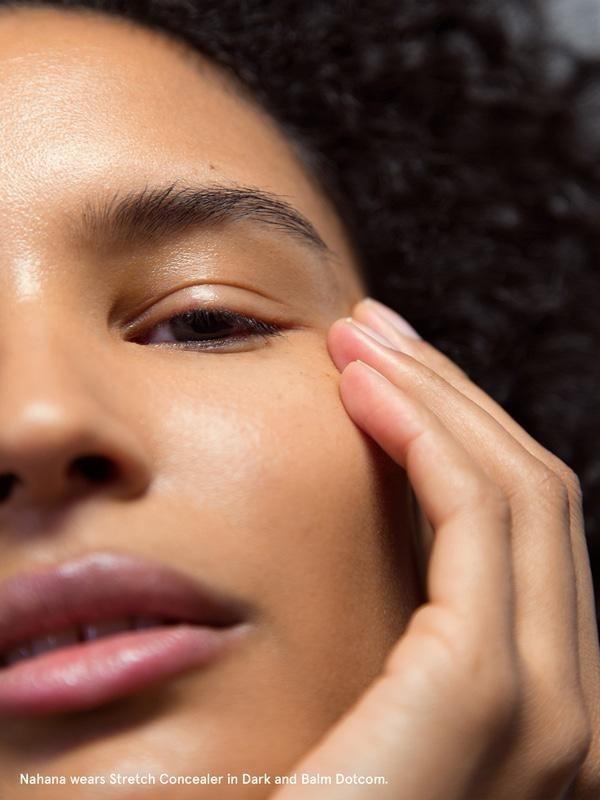 A Glossier cleanser that'll remove all the dirt, makeup and grime on your face without stripping your natural oils or irritating your skin with harsh exfoliants. 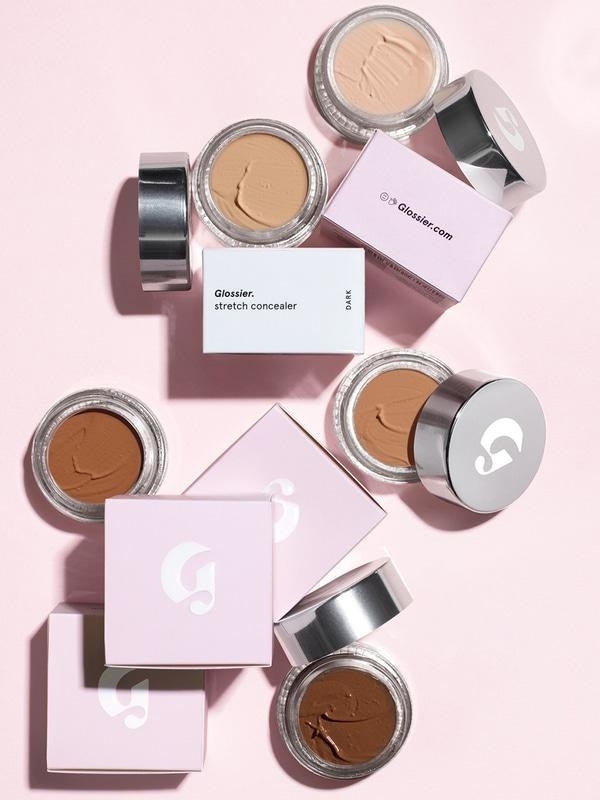 Learn more about this product and other Glossier products we absolutely love here! 2. A set of two pillows made with down alternative so you can enjoy the luxurious sleep of a hotel suite in the comfort of your own bedroom. Get a set from Walmart for $15.96 (available in two sizes). 3. A Squatty Potty, because you need a cool tool to help with your stool! But really, it works! Check out this BuzzFeeder's full review of the Squatty Potty for all the deets! 4. A cotton-blend legging tank you can wear alone or as a base layer under all your fall sweaters. Get it from Amazon for $27.91+ (available in sizes XS–XL, and two colors). 5. A headache-reducing wrap anyone who gets migraines should have in their freezer. The individual ice cubes apply pressure to your temples, which can relieve tension headaches. Plus, it's made of soft cotton, spandex and micro fleece so you can stay comfortable! "It blocks out so much light while providing relief from the ice. 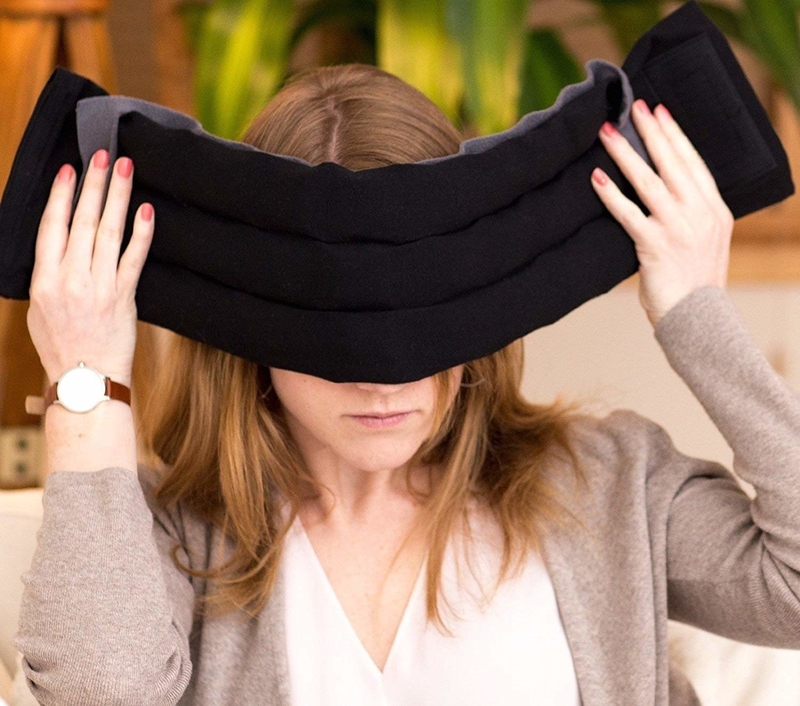 A must-have for anyone who gets migraines!" 6. A pair of Adidas Cloudfoam QT Racer Shoes, because you don't have to compromise style for comfort! The cloudfoam memory sock liner molds to your feet, which enhances the cushioning and support! Get a pair from Adidas for $46 (available in sizes 5–10). 7. A pack of Neutrogena makeup-removing wipes for when you're on the go and don't have time to soak and scrub your face in the sink. 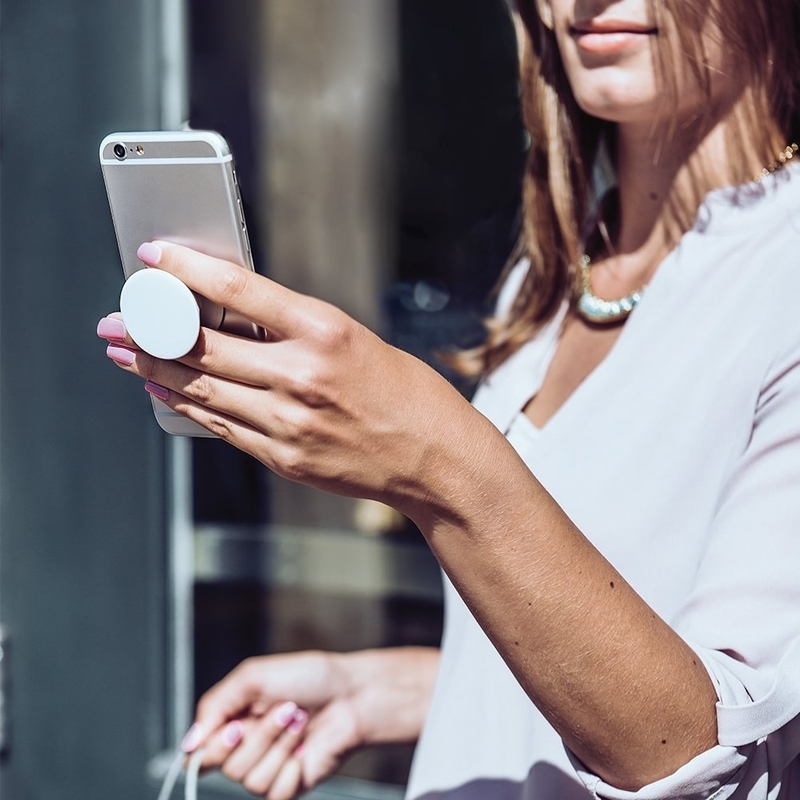 "They are effective and convenient as heck! 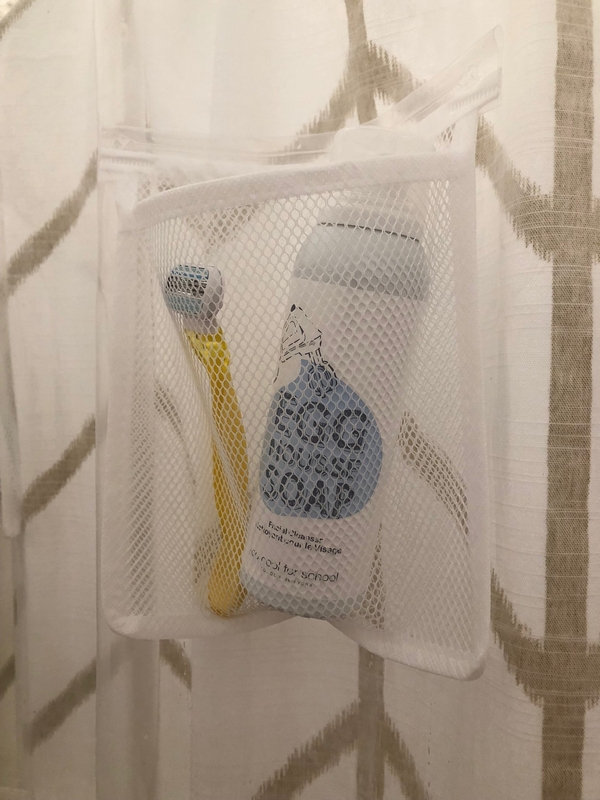 They aren't a replacement for my normal face wash but they are amazing for instances such as when I wake up late or travel because I don't have to worry about accidentally soaking myself right before I run out the door. 10/10 I love these!" Get a pack of two from Amazon for $8.97. 8. A Patty Boutik v-neck long sleeve sweater, because now that it's cold out you can never have enough sweaters in your wardrobe! Get it from Amazon for $43.99 (available in S–XL, and two colors). 9. 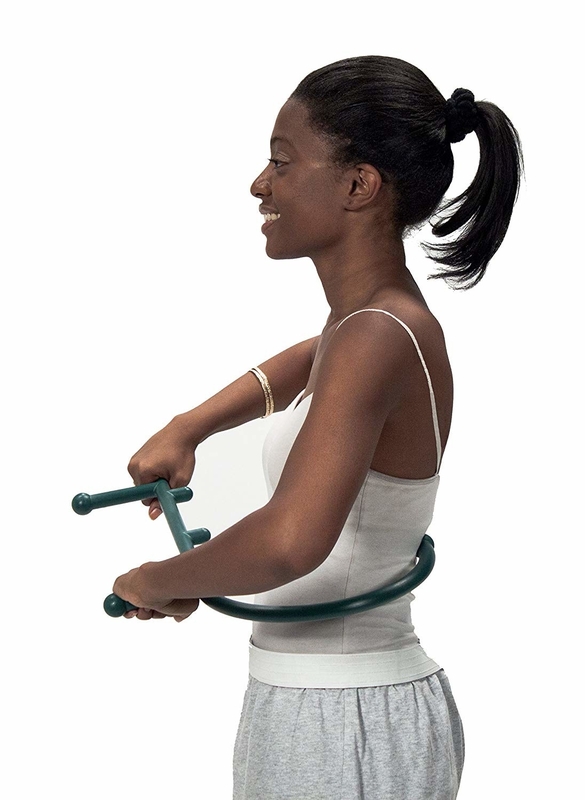 A Thera Cane to help you reach and massage out all the kinks in your back, feet, and neck. It's designed with six treatment bulbs for a full-body massage. 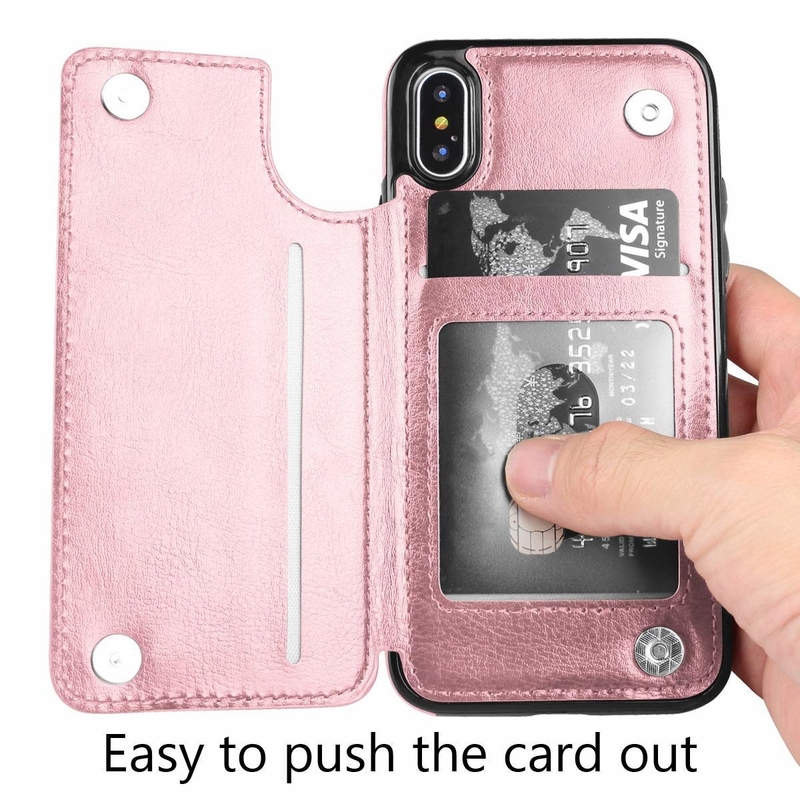 Get it from Amazon for $29.98 (available in five colors). 10. A menstrual cup so your time of the month doesn't have to bleed through your wallet! The Diva Cup is an environmentally friendly alternative to all the pads and tampons you buy on the regular. Get it from Amazon for $28.45 (available in a post-childbirth version). 11. A bottle of Glossier Solution, which'll minimize your pores and help clear your skin — whether it's oily, combination, or dry! 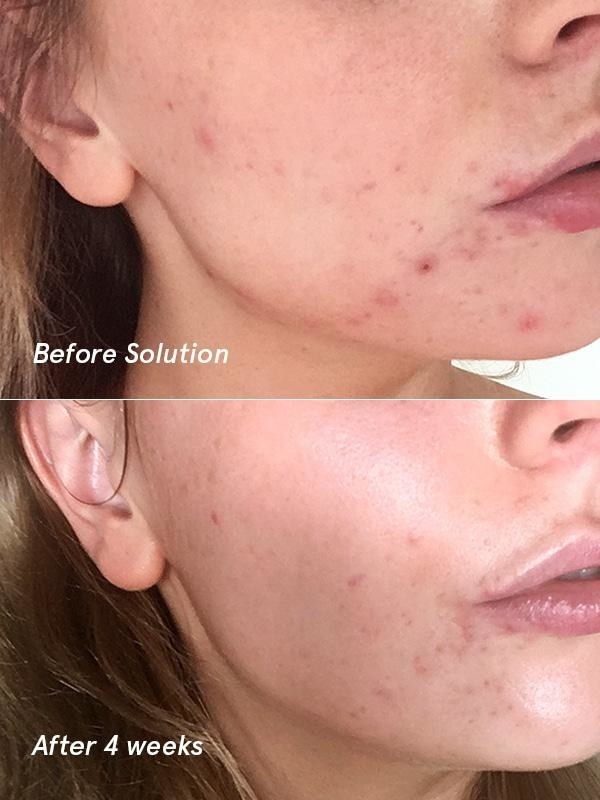 The formula uses a combination of three acids: Alpha Hydroxy Acid (AHA), Beta Hydroxy Acid (BHA), and Polyhydroxy Acid (PHA). They're all great for your skin! 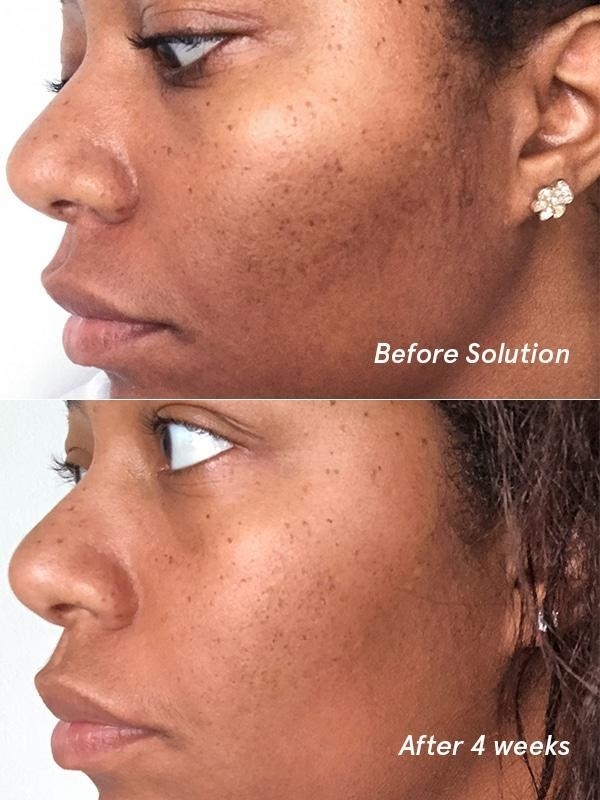 Read more about why BuzzFeeders love Glossier Solution for all skin types! 12. A magnetic stud finder so you don't have to guess where to nail in your shelving unit this time. Plus, it has a level to make everything nice and balanced! 13. An overflow drain cover for a deeper and more relaxing bubble bath. 14. 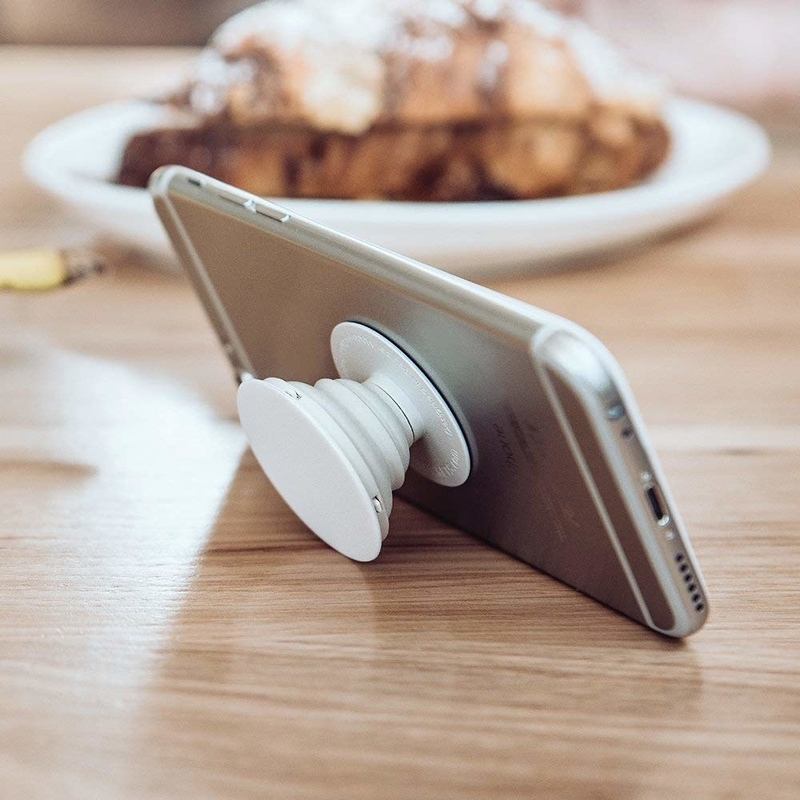 A PopSocket, because you're like me, drop your phone like 100 times a day, and just can't get a grip! 15. A Wet Pro Brush that'll work on wet or dry hair and detangle with ease. Get it from Amazon for $5.95 (available in ten colors). 16. A foldable desk to make life easier when you're lounging about the house on your laptop. This desk is foldable, has drawers, and you can even tilt part of it for optimal screen angles! 17. A Glossier concealer for anyone who likes a natural makeup look that'll still smooth over discoloration and blemishes. 18. A leak-proof Klean Kanteen made with double wall, vacuum-insulated stainless steel so you don't have to worry about your cold drinks getting hot and your hot drinks getting cold! 19. 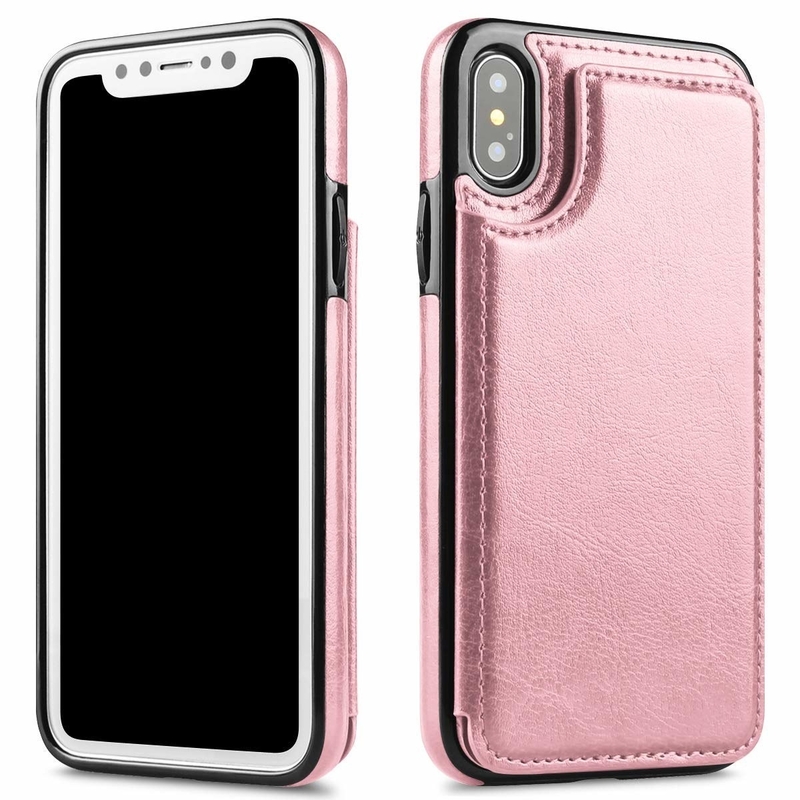 A faux leather iPhone case designed with a built-in card holder that'll magnetically snap shut on the back. Now you can have everything you need in just one place! 20. A Brita pitcher for holding up to ten cups of purified water at a time, so you can save money in the long run and always have a cool refreshing drink waiting for you in the fridge. 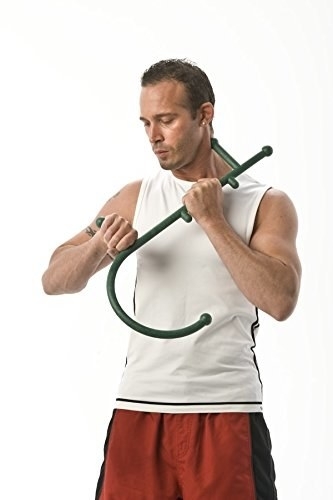 Get it from Amazon for $28.49 (available in six colors). 21. A cold brew maker to relieve your wallet from your serious iced coffee obsession. Just pour 14-16 tablespoons of your favorite ground beans into the mesh filter, place into the pitcher, add water, and let brew in the fridge overnight! 22. 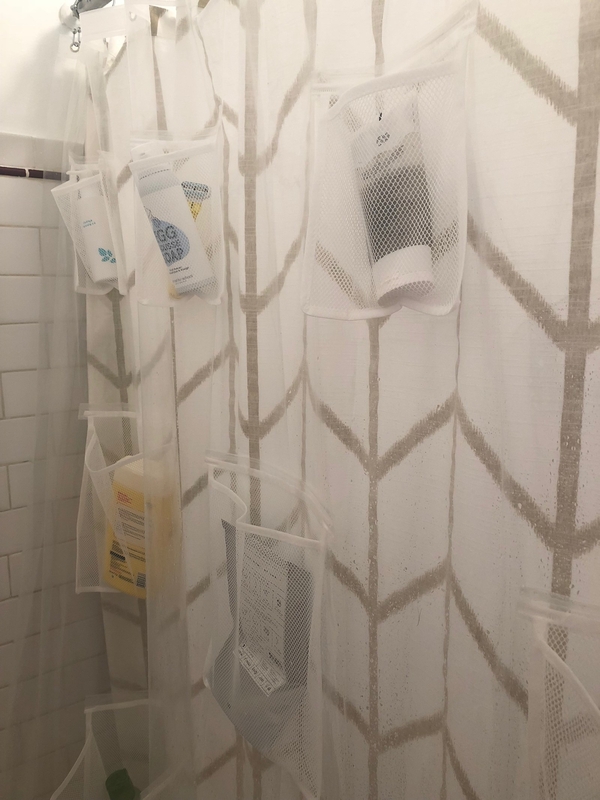 A sturdy shower curtain liner that'll be so convenient, it'll make you re-think your moldy shower caddy! Check out a full review in #2 of this post. 23. A perfectly sized mini steamer so you can have wrinkle-free clothing in the morning without having to whip out a clunky large steamer on wheels that no one has time for TBQH! Check out this BuzzFeeder's full review for more on why she's #obsessed! Me, thanking all of YOU for sharing your favorite purchases under $50!